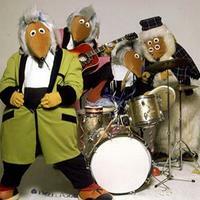 The Wombles Set To Go Out On Tour? Environmentally friendly children’s pop outfit the Wombles could be set to tour the UK as the brand relaunches. It’s been reported that the pointy-nosed creatures will be returning to television in 2015, rejigged with high-tech CGI animation for Channel 5, and founder Mike Batt and his Dramatico Entertainment company are preparing for a ‘multi-platform’ relaunch - which may very well include a live tour. “Many people have attempted to bring back classic properties, and failed. 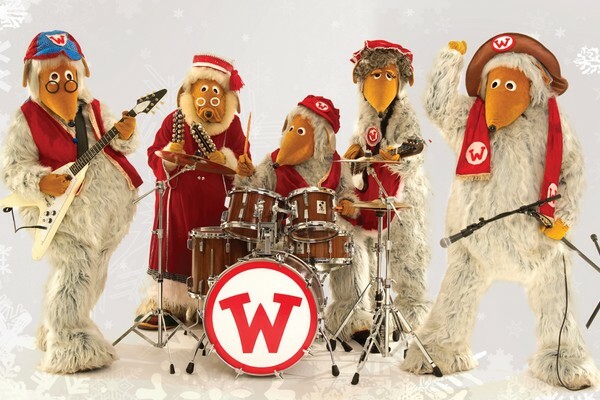 What sets the Wombles apart is that they were ahead of their time, as the first recycling enthusiasts and with the extra dimension of the band which brought them to a family arena. You’ll have to stay with Stereoboard to see how the story pans out - we’ll let you know if a tour does come into fruition! Britain’s favourite furry eco-warriors The Wombles have launched their own attempt to take the Christmas #1 with ‘Wombling Merry Christmas’ – and it’s already got its own music video to accompany it. The Wombles Return for Glastonbury! Glastonbury Festival organisers have been making good use of bad rubbish this year – and have revived The Wombles for this year’s festival.